The ASPIRE conference took place on the 28th February and 1st March 2018 at The Vox Conference Centre in Birmingham. The ASPIRE conference brought together a wide range of different research professionals, including R&D managers, finance assistants, research nurses, clinical trial coordinators, and many more. 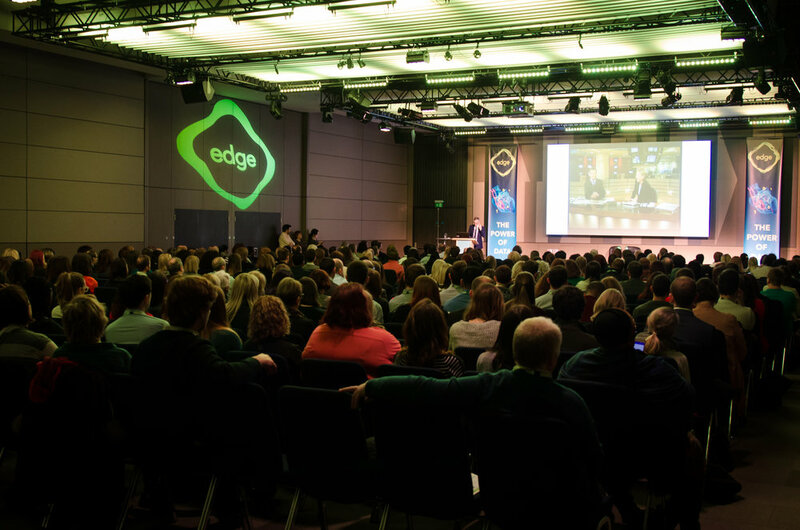 The primary focus of the conference was to improve efficiency and productivity of clinical research using the EDGE system. The 2-day event attracted over 450 delegates who were all keen to network, learn, and share best practice. The conference offered a vast mix of user-led breakout sessions, workshops, and keynote speaker sessions, which meant that there was always something interesting and relevant for delegates to choose from. Attendees visited a wide range of exhibitor stands, including the HRA, Microsoft, RQA and ESMS Global, as well as our ‘Ask the Experts’ stand, consisting of helpful members from the EDGE Knowledge team. 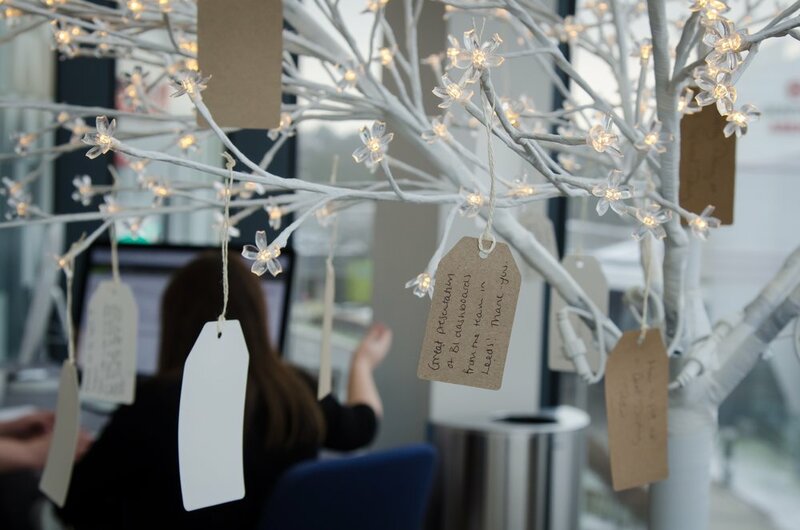 And, of course, it is hard to forget about the EDGE Interactive Zone, which included a stunning message tree which provided delegates the opportunity to share what they have learned at the conference. There were other things to keep delegates entertained, including an EDGE quiz, which enabled delegates to learn more about the history of EDGE. One highlight of the 2018 event was our popular host, Fergus Walsh, BBC’s Medical Correspondent, who provided fun and shenanigans throughout the two days. Another highlight was the emotional video clip from a clinical trial patient’s mother, who shared her positive experiences since being involved in the world of research. The clip definitely brought a few happy tears to our audience, and reminded them how important their research roles are in making a significant difference to people’s lives. For more information on our ASPIRE 2018 event, please visit any of the following pages which include speakers, agenda, sponsors and exhibitors. Also, don’t forget to visit the photo gallery full of our favourite snaps!